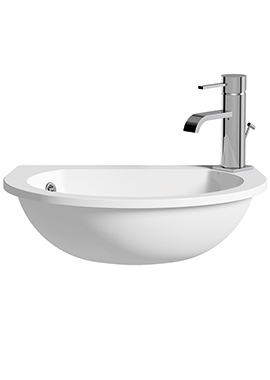 Wash your hands in style with this fantastic Utopia’s quantum semi-recessed standard basin. 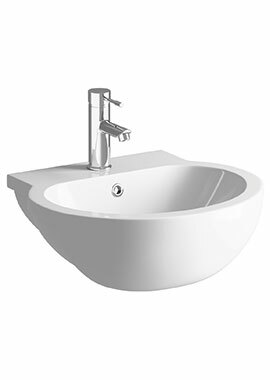 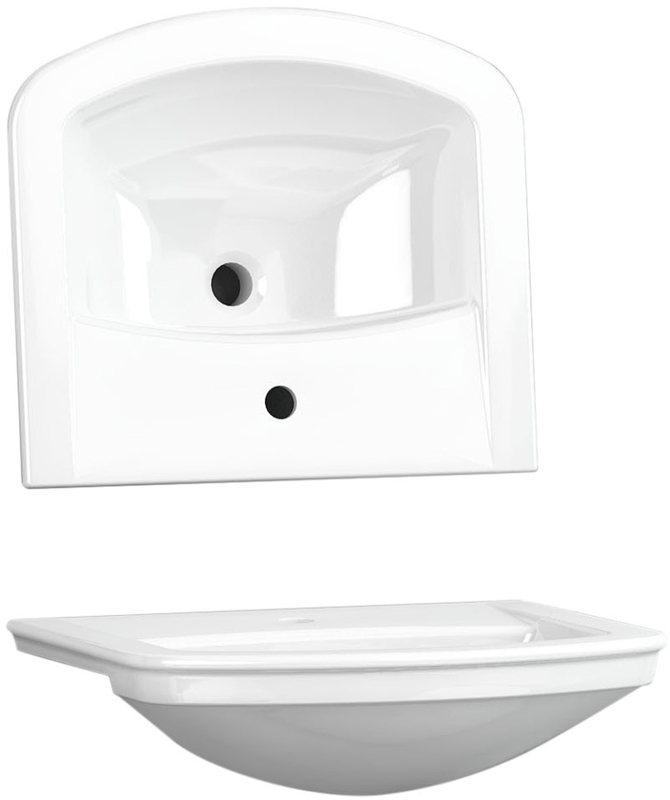 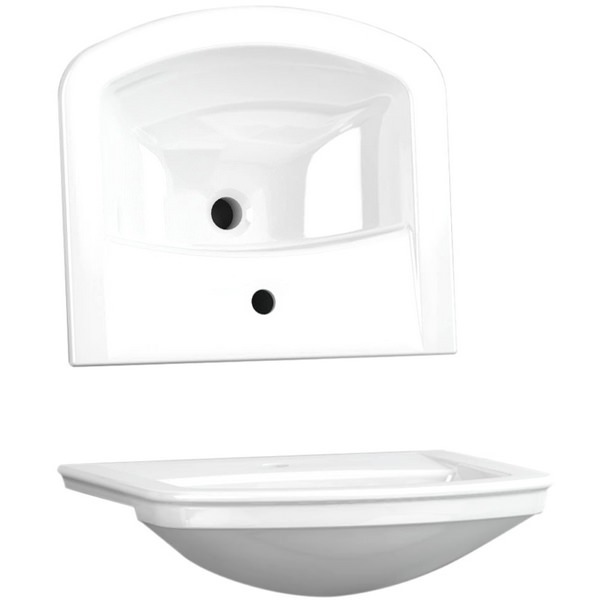 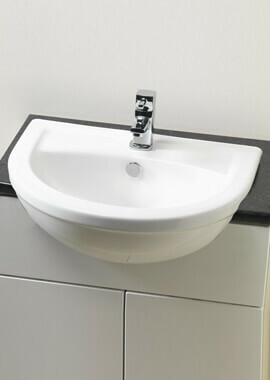 Available in white finish and designed and manufactured in Britain, this basin can be mounted on a pedestal or a unit. 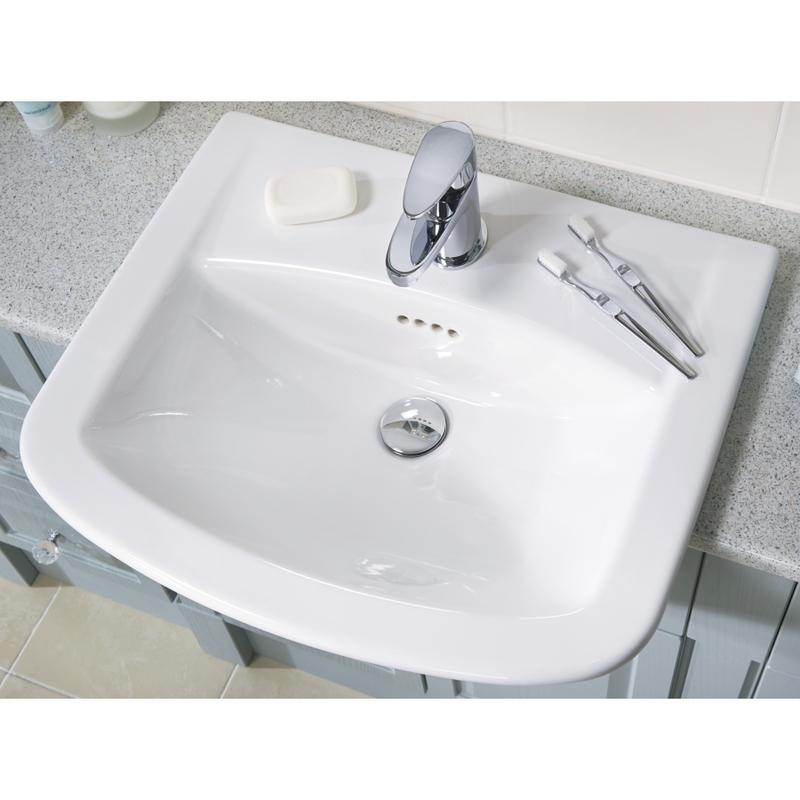 This one tap hole basin will add an elegance touch in your bathroom space. 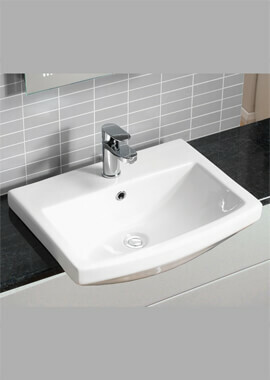 The best part about buying this beauty is that it comes with a lifetime guarantee against all manufacturing defects.